In honor of awards season, VIOLET GREY asked Hollywood’s leading makeup artists to devise their own list of nominees...in the realm of beauty. 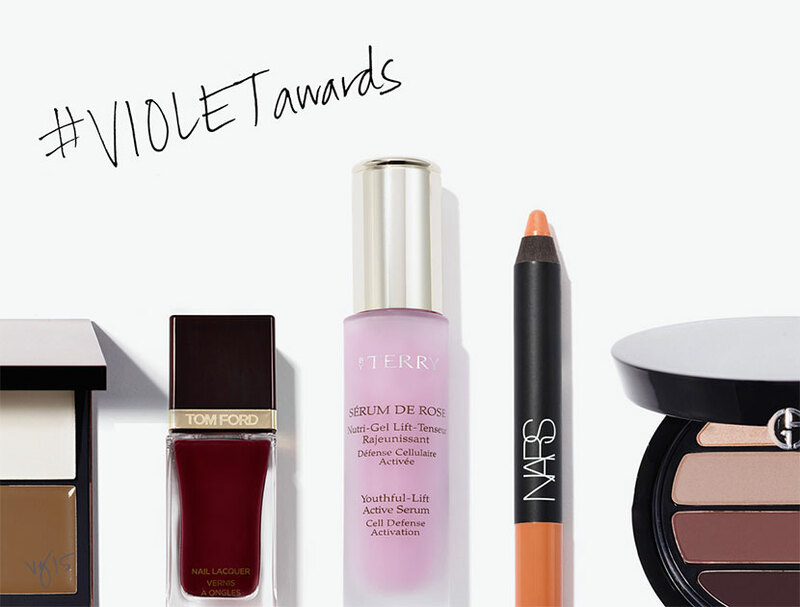 Below, the products they deem the best in various categories, from complexion enhancers to dinner clutch touch-up essentials, for the #VIOLETawards series. The top products and tools for flawless foundation application. 3 long-wear, utterly budge-proof lipsticks Hollywood’s top makeup artists swear by. The products you need to create wonderfully high, naturally shadowed and utterly enviable cheekbones. Shade recommendations to complement red-carpet-worthy shoes. Glamorous compacts to take your look from desk to dinner. The products deemed necessary for quick touch-ups.